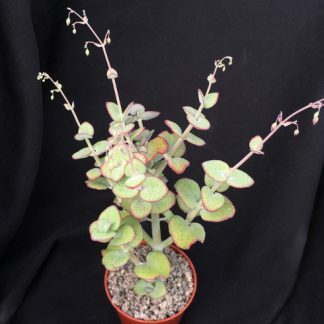 Crassula ‘Blue Bird’ has a curly leaved form and attractive blue-grey leaves which are distinctly curly and held on a much branched bonsai-like tree. 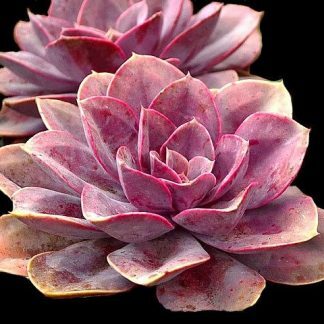 It will form a small branching shrub in favourable conditions. 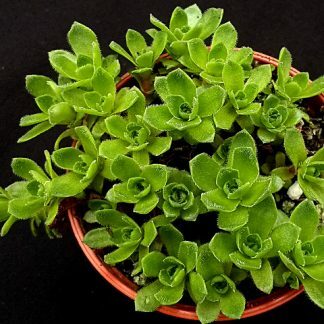 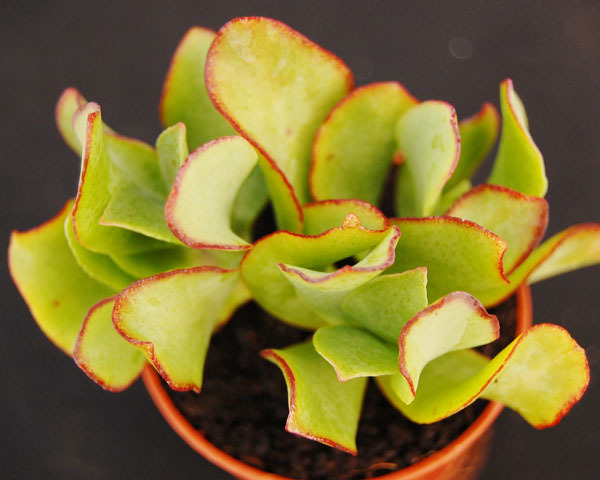 It is a hybrid of Crassula ovata and Crassula arborescens.